*Valid upon purchase of a pre-owned vehicle in stock before April 30th, 2019. Conditions may apply. 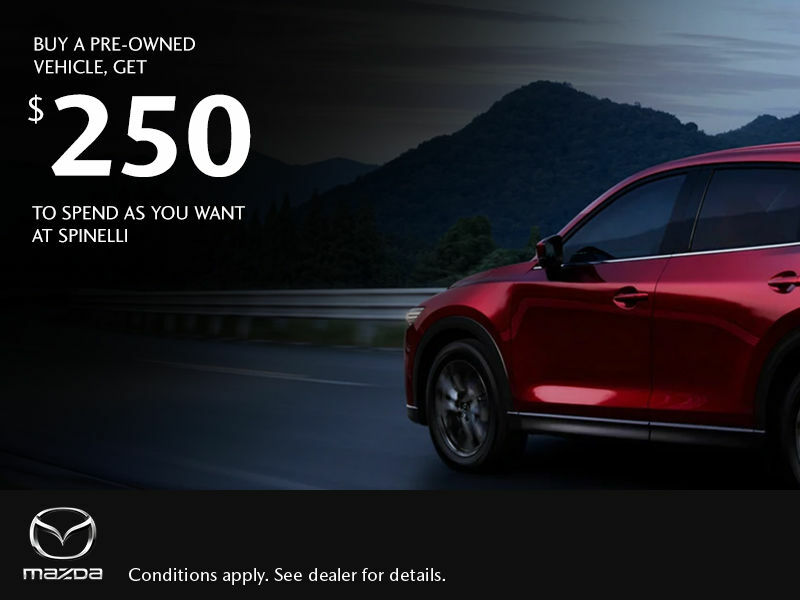 See Spinelli Mazda for more details.